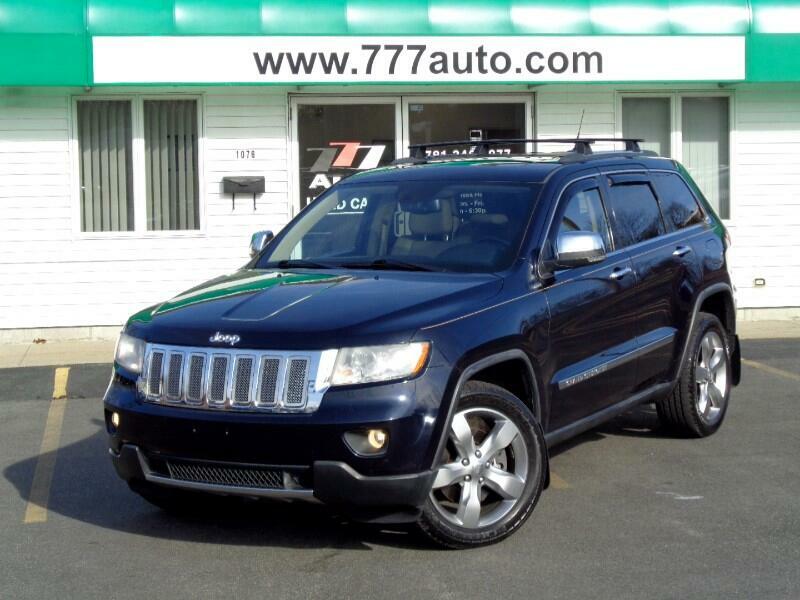 Rare Grand Cherokee 5.7 HEMI Limited 4WD with only 58k original miles. Fully loaded with Leather, Alloy wheels, Panoramic sunroof, Navigation, Back-up camera, Power/Memory/Heated/Ventilated seats, Tow package, Heated steering wheel, All power options, Park assist. One owner vehicle, Never been in an accident, Meticulously maintained always at the dealer, Excellent condition. Full tune up just done with all new Ignition coils, Plugs, Filters and a fresh oil change. Call for an appointment first!